The Finesse Stripe's classic design complements UV-protected construction for a look that stays just as fresh and crisp outdoors as it does inside. 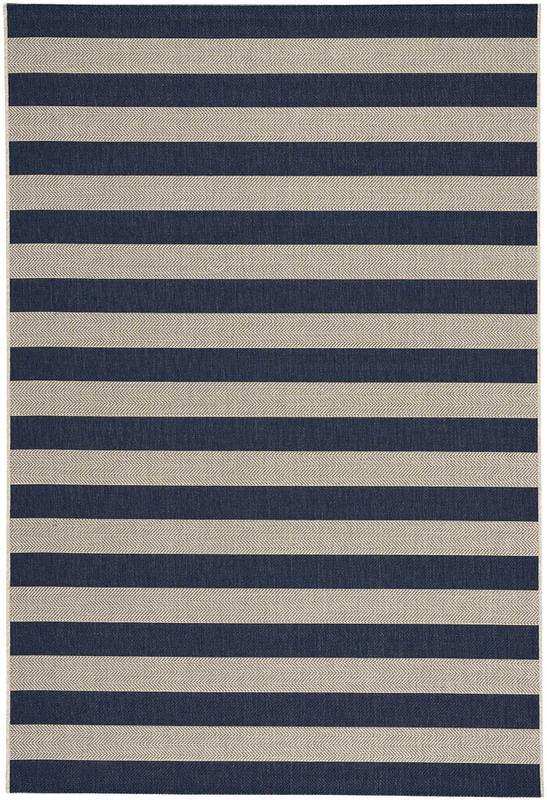 The Stripe style, a member of the Finesse Collection, is a olefin, outdoor rug design from Capel Rugs. Finesse-Stripe rugs have a machine woven construction.